Shop the West Overton Distillery Museum’s lower level for a huge selection of tomatoes, veggies, annuals, hanging baskets, ferns, herbs, perennials, berries, succulents, geraniums, houseplants and more! The plant sale benefits West Overton Garden Society. 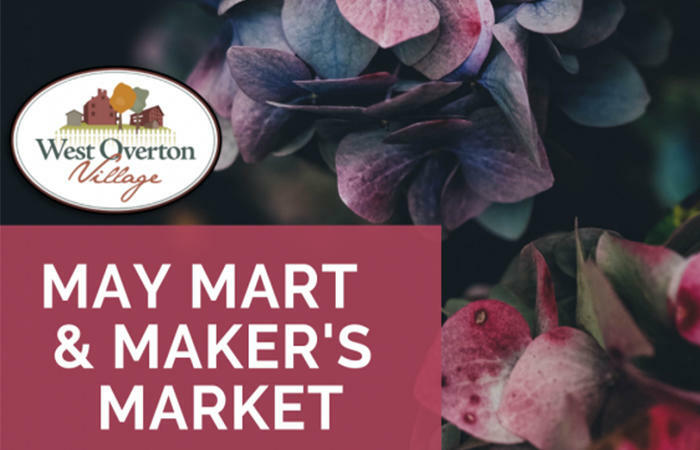 Also visit makers and artisans in West Overton green spaces for a spring shopping event. 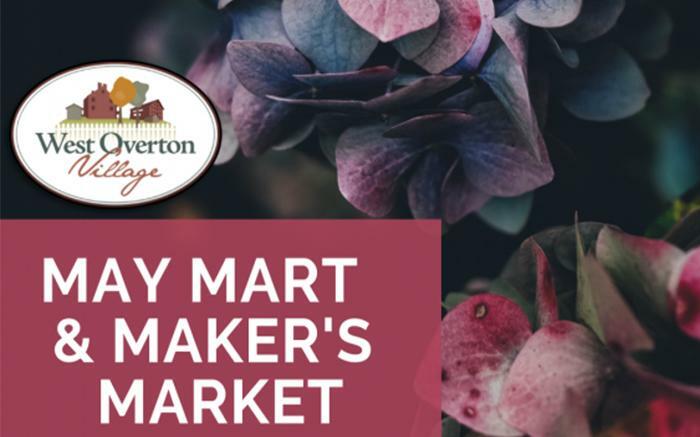 Our Maker’s Market, features items grown, made or baked locally. Held rain or shine our Makers’ Market is a craft show for local artists and makers. There are no fees for guests to attend the May Mart or the Maker’s Market, admission and parking are both free.